Authentic Mexican food is hard to find anywhere in America, but when you come across a spot serving beef tongue tortas on homemade tortillas, you know you’re getting somewhere. Maria’s in Lexington is low-cost, high-flavor, and unconcerned with the usual ceremony of “real” Mexican food—who wants guac made in front of you if it’s $15? 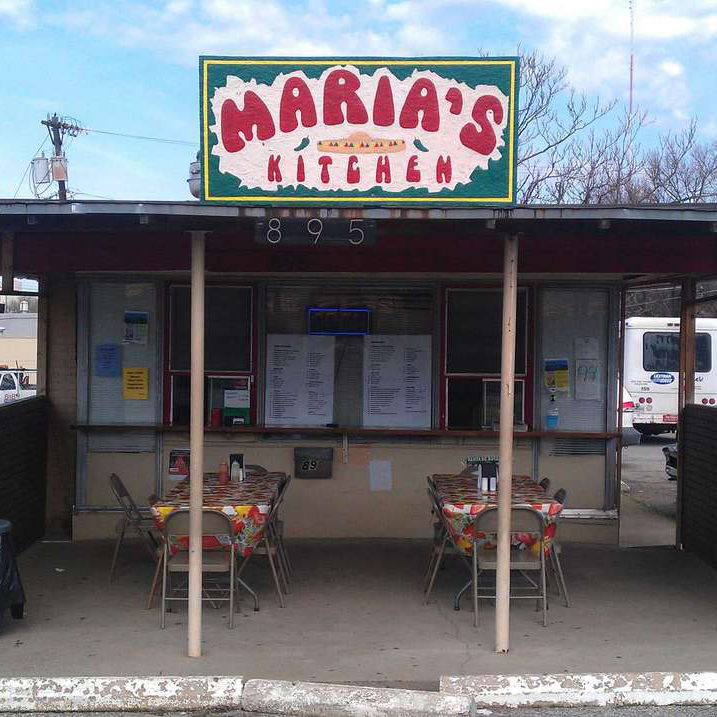 Seating is only outdoors (and limited), but Maria’s is one of the most popular destinations in Lexington. The setting is totally unassuming—it's in an old walk-up Dairy Queen. But this is the best Mexican food I have had.